Thin Brick veneer is a great way to bring the aesthetically pleasing look of brick to your home without actually using heavy full sized bricks. 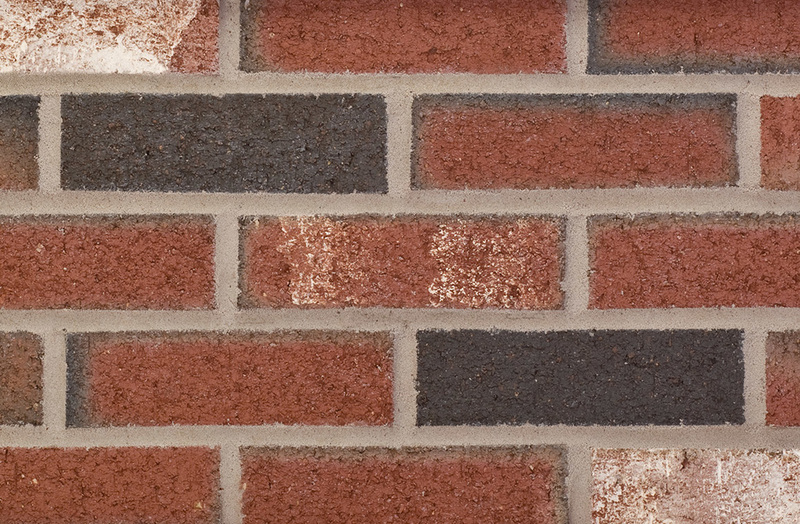 ​Thin brick comes in many different colors and styles and it offers endless design possibilities. You can use thin brick veneer on a fireplace, front steps, a building's exterior , or even to create an accent wall in your home or back splash in your kitchen. 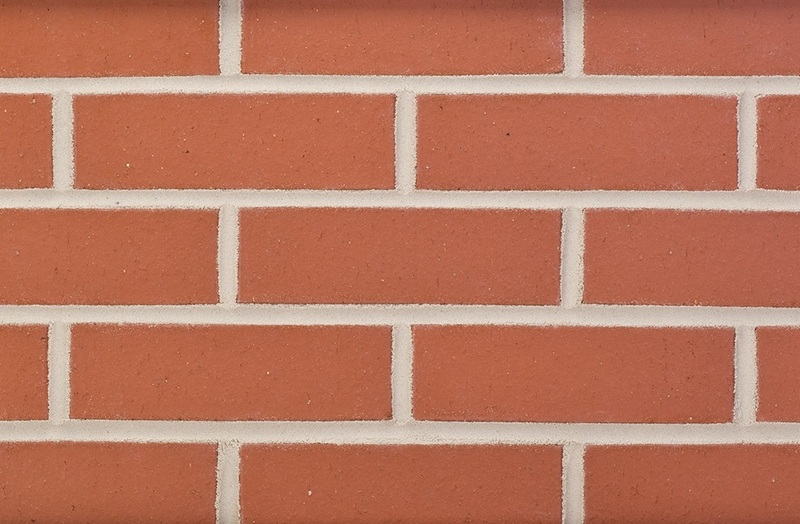 Whatever look you may be going for we have a variety of thin brick samples available for you to choose from. Thin brick is typically sold in boxes ranging from 5 to 7 sq ft./box. Corner pieces are also available. Loxon Brick Panels make thin brick veneer installation faster and easier! Loxon Panels can be installed on virtually any structurally sound substrate. Each 16" X 48" panel is specially designed to allow optimal spacing between bricks for the perfect grout line. All you need to do is apply heavy duty construction adhesive glue to the back of the brick, place it onto the panel and when you are finished, grout the joint with mortar. Loxon Panel corner pieces are also available in 8" X 8" X 24" sections.